Stick Sports Ltd is a fast growing indie studio specialising in casual sports games for web and mobile. We’ve already enjoyed top 10 successes with Stick Tennis and Stick Cricket by combining simple, fast gameplay with fun and quirky graphics. We were shortlisted at the TIGA awards for Visual and Game Design, and our games have enjoyed over a billion game plays from over 100 million users worldwide. We are now looking to expand our portfolio of games with new sports and new game models in social, mobile and web. We are based in the new Bonhill street location of the Hoxton Mix. 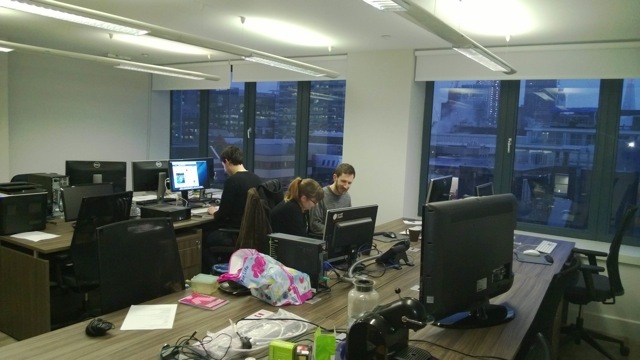 A newly refurbished 10 desk office on the 7th Floor overlooking the city sky-line and the Shard. 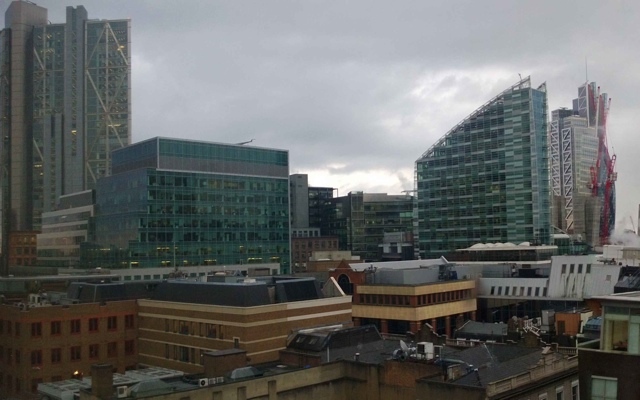 The Hoxton mix has an assortment of new media tenants ranging from one man web studios to small startups such as us. The office is relaxed and contemporary, with break out areas and sofas.